Machine and plant constructors are being increasingly requested to offer more flexible and productive machines at reduced prices. This places new demands on the automation systems with respect to e.g. scope of functions, processing speed and size, as well as engineering and networking. 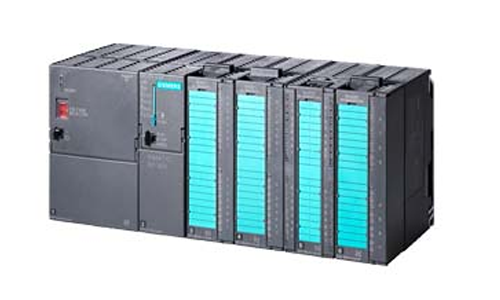 PLCs are required with a large scope of functions and high processing speeds in a compact design. The networking facilities should be improved at the same time, but the engineering requirements should be simultaneously reduced. SIMATIC® S7-300® is the most widely sold PLC within the context of Totally Integrated Automation with many successful reference applications worldwide found in many different industrial sectors. S7-300 users profit from the experience and global servicing facilities of the market leader as well as the quality associated with SIMATIC. This is the basis for increasing profits and improving competitiveness using innovative automation solutions.